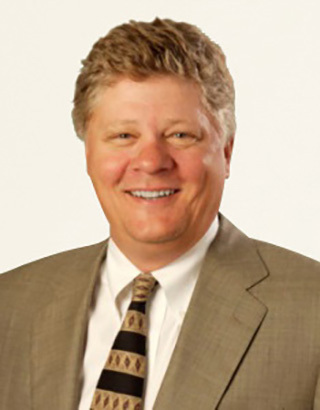 Steve is a senior partner at Behr, McCarter & Potter, P.C. Over the last thirty years, he has successfully litigated cases in both Missouri and Illinois. As a recipient of the 1991 Lon O. Hocker Memorial Trial Award, he was recognized by The Missouri Bar Foundation as St. Louis’ top trial attorney under the age of 36. In 1992, the St. Louis Business Journal named him the “top up and coming” attorney under the age of 36 in the personal injury area of law. He is currently a Missouri-Kansas Super Lawyer in the personal injury/medical malpractice area of law. Steve is rated ”AV” (the highest rating possible) by Martindale-Hubble. He has written and lectured on various aspects of civil trial work. Steve was the provisional judge for the City of Brentwood, Missouri for nearly ten years. Steve is a past-president of the Lawyer’s Association of St. Louis and has served on numerous professional committees throughout his career.